Trivia, salsa dancing and informational lectures all exemplify the myriad of ways in which the Bowdoin community, specifically the Latin American Student Organization (LASO), plans to celebrate during Latinx Heritage Month. LASO’s Kickoff Celebration Cookout, which will take place on Friday, September 15, signifies the beginning of a month of festivities meant to honor the rich history of Latinx Americans and build awareness of issues that affect the Latinx American community. The kickoff celebration, which will be held at the Student Center for Multicultural Life from 4 to 6 p.m., will feature Salvadorian food, music and the opportunity for students of all backgrounds to engage with the board members of LASO. President of LASO Cristina Tamay ’18 emphasized the importance of the Heritage Month as a way to immerse students and administrators in a culture that has both educational and community values for people of varied upbringings. “I think Latinx American Heritage Month is just so full of rich history […] and it is something that we really can’t go around campus trying to educate everyone about, but if we host small events that are interesting enough for people to come and learn about it, I think it will create a community where more people are educated,” said Tamay. The unequivocal educational significance of Latinx American Heritage Month is reinforced by LASO’s plans to host Dr. Yolanda Garcia, Associate Professor and Associate Dean of educational psychology at Northern Arizona University, for a lecture concerning mental health in the Latinx American community. The lecture will take place on Wednesday, September 20 from 7 to 8:15 p.m. in Hubbard Hall. “[Mental health] is definitely something that’s not talked about. I think was not very expanded on in our community. 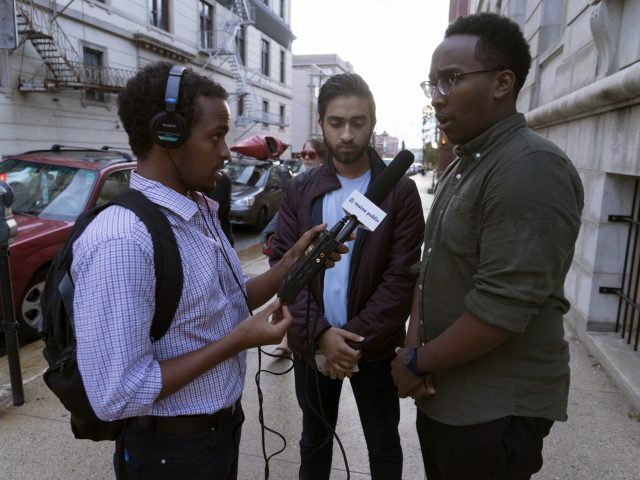 I would say in all people-of-color communities [it is] something that’s not really talked about because when we think of mental health, we think about it as being a white issue,” said Tamay. LASO is working alongside The Student Center for Multicultural Life, specifically with Director Benjamin Harris, planning events and programs for this month. Harris affirmed the importance of this month’s events, specifically the Kickoff Celebration, as a cooperative learning and celebratory time for the Bowdoin community.